Jaime Casap is the Global Education Evangelist at Google, Inc. Jaime evangelizes the power and potential of the web, technology, and Google tools in education. 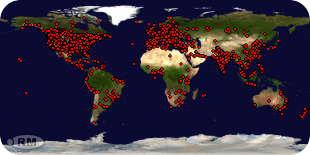 He helps educational organizations across the world find ways to utilize these tools in support of new learning models. 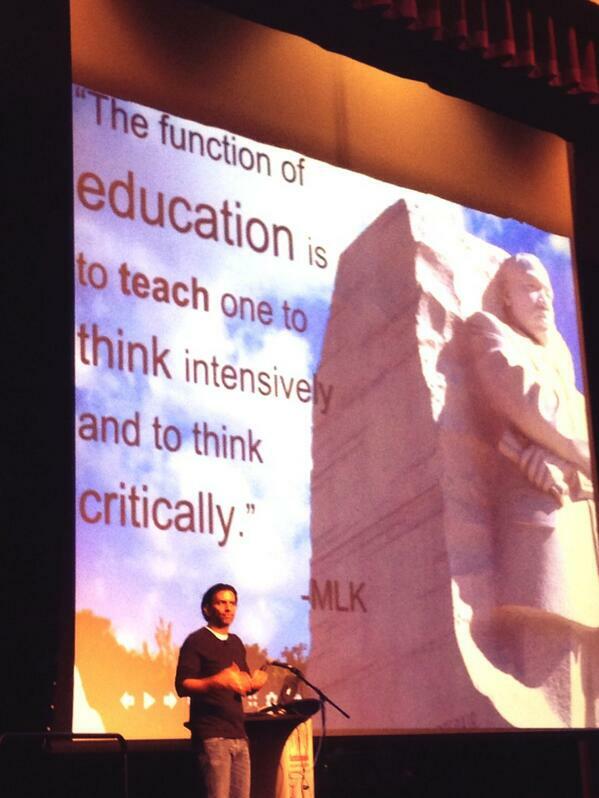 Great keynote by @jcasap at #ecoo13 – technology is not the silver bullet, education is.